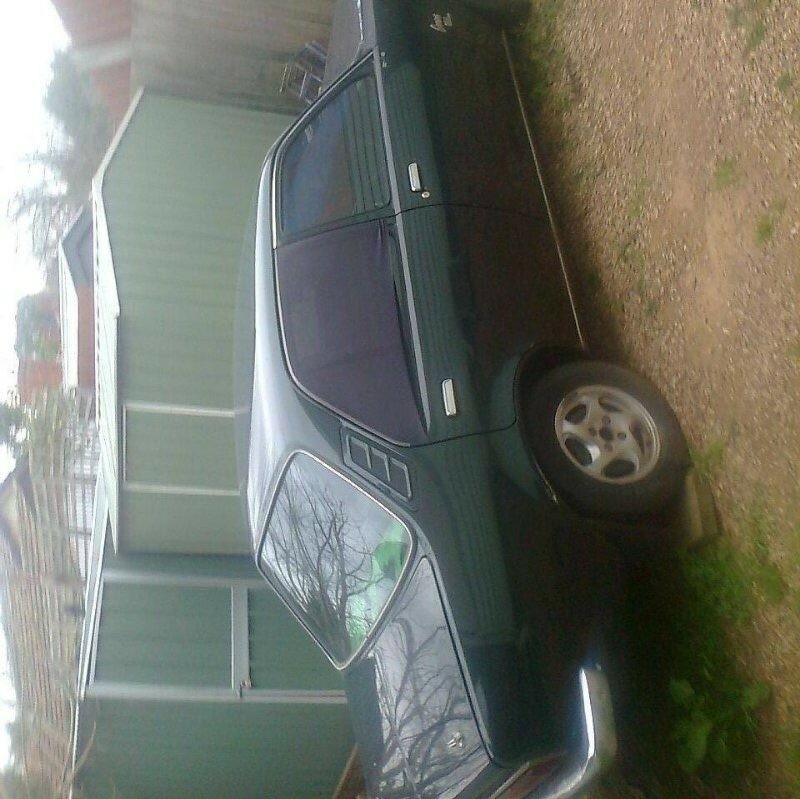 Holden gemini 4door 1976 model. Paint is 2pac dark matalic green. Old color was the light green they come out as. It’s manual has four cilinder engine rebuild had low ks last I new aftermarket parts Webber carnie ginie extractors. It was stolen a few years ago I never bothered to report it to police as it wasn’t registered so that makes it hard I E got the keys paper work engine vin body numbers. Even the old fines I copied in it. I just thort I’d put it in here see if she pops up coz I been looking for it no luck so far.